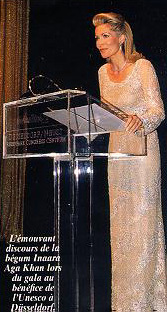 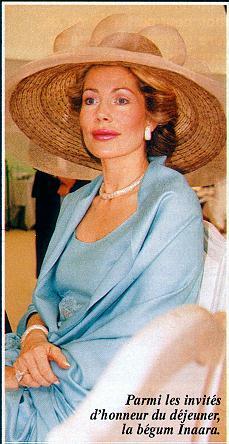 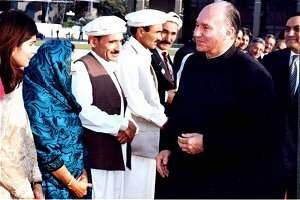 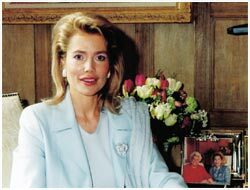 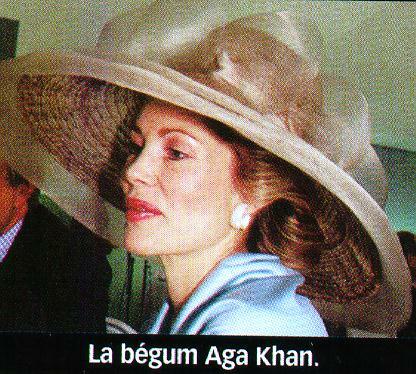 August 23, 2000: Princess Zahra Aga Khan came to Nairobi, Kenya for the Infectious Energy Conference. 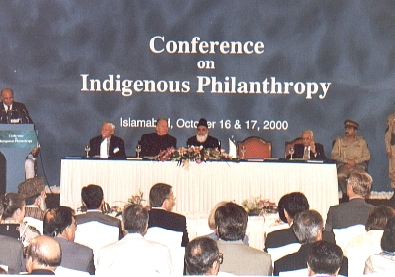 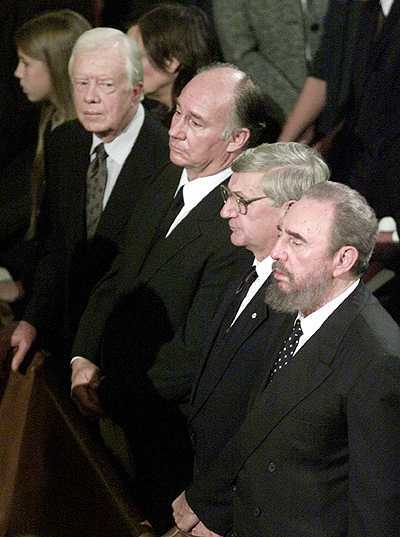 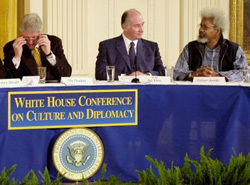 Also attending this conference were several leaders of the LIF. 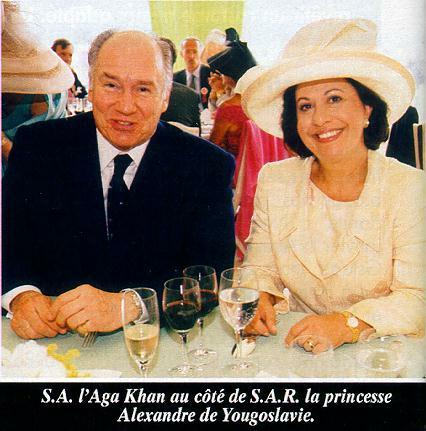 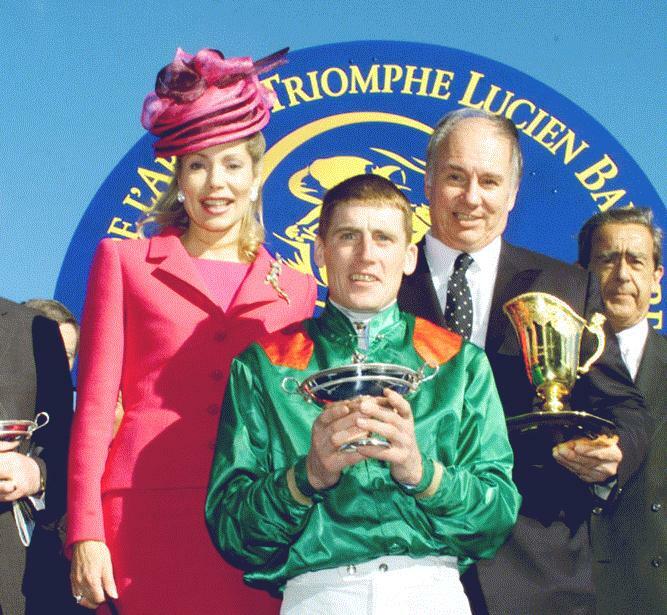 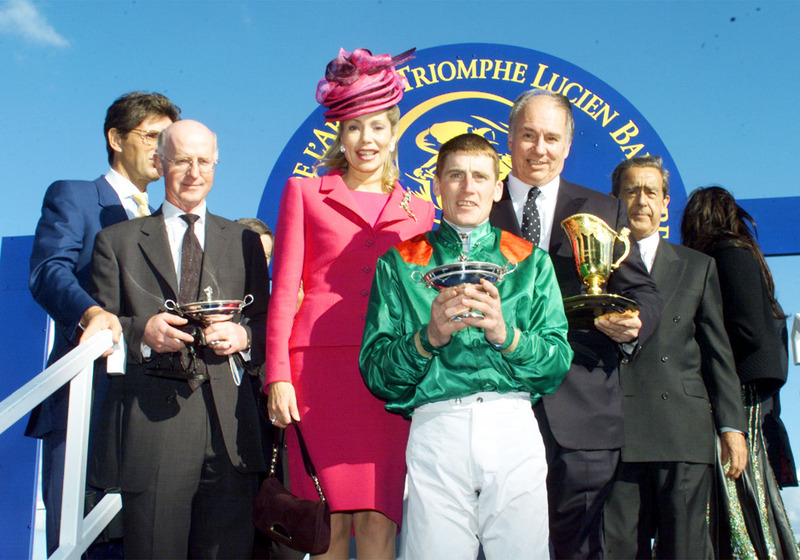 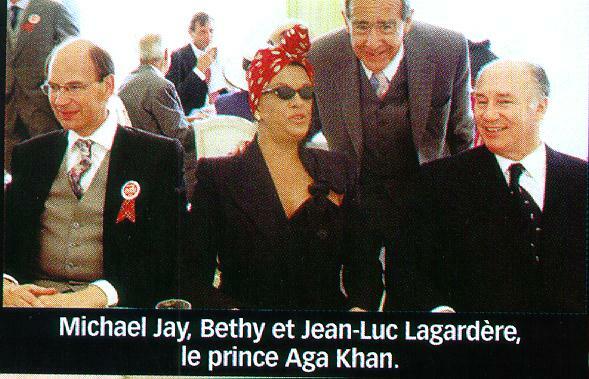 The Aga Khan with Princess Alexander of Yougoslavia From Point de Vue dated June 21, 2000. 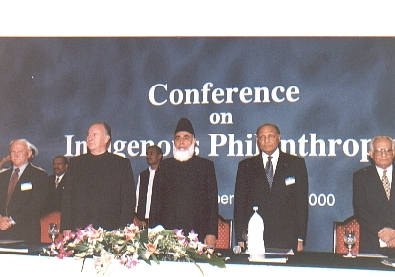 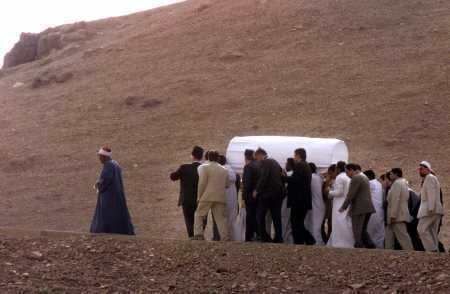 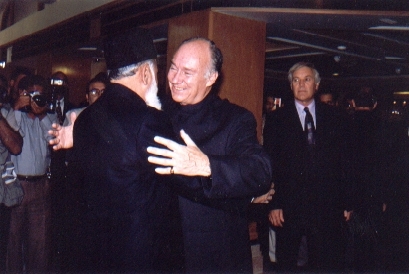 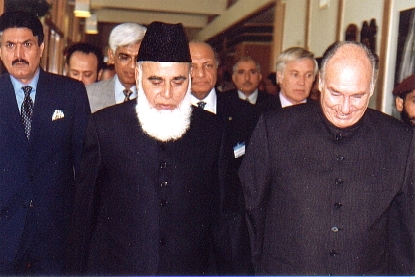 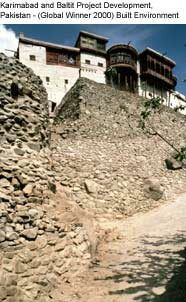 Hazar Imam At Karachi Didar, October 2000. 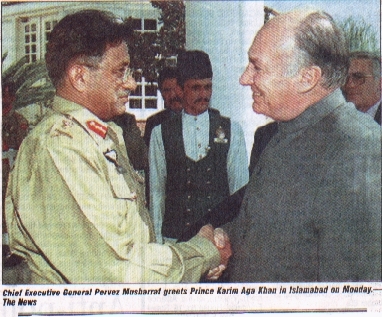 Complete photo gallery.